We ensure that an estate is distributed properly. We have handled uncontested probates as well as jury trials on will contests. Whatever your need, we care about you and want to help you during this difficult time. If you need assistance with an estate planning or probate issue, call the Elliott Law Firm today at (903) 567-6622. The Elliott Law Firm has over a decade of experience assisting Texas residents with estate planning. 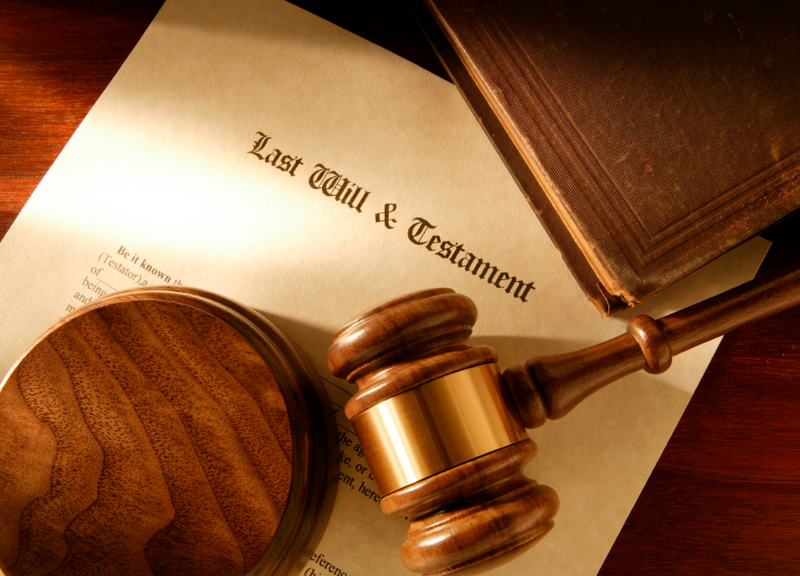 We draft wills and trusts, and can advise you regarding estate taxation and asset protection. In addition, we provide probate and estate administration services to our clients. The death of a loved one is always difficult. When there is a disagreement concerning the distribution of the deceased estate, that difficult time can become almost unbearable. We have the experience to assist you in that difficult time to ensure that the estate is distributed properly. Our firm has handled uncontested probates as well as jury trials on will contests. What estate planning strategy is best for your situation? What can be done to ensure the estate is distributed properly? Every situation is different, so call us today at (903) 567-6622 to speak with an attorney.